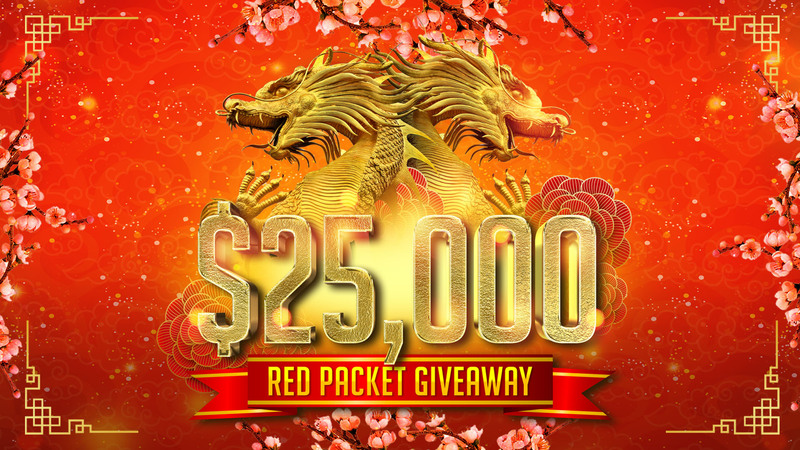 Celebrate the Chinese New Year with our $25K Red Packet Giveaway! 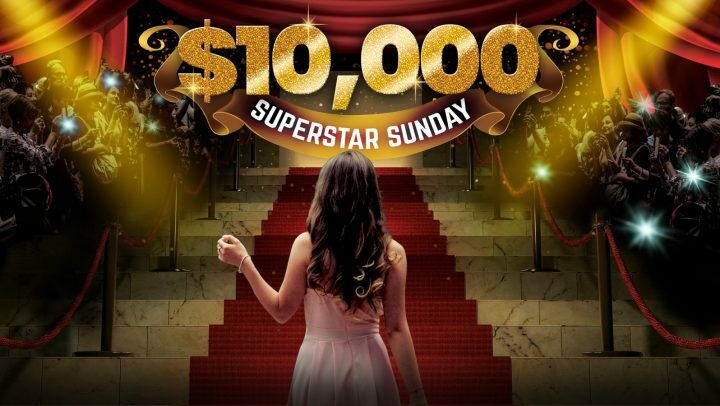 Each week 8 x lucky members will choose a red packet to reveal their cash prize of up to $1,000. 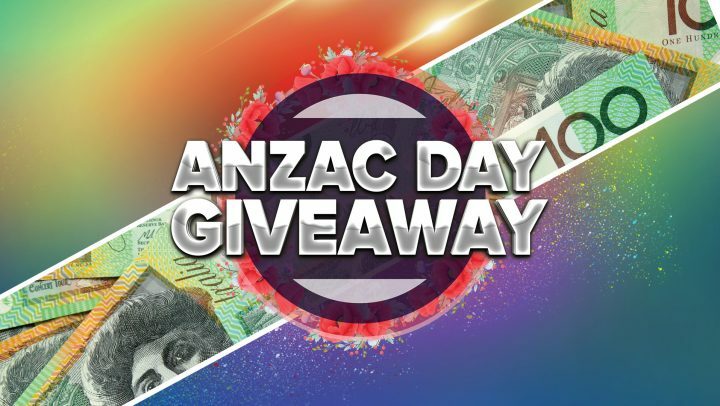 The lucky last winner of each day will receive the remaining red packet plus $1,000 cash! Then on the major draw 8 x lucky members will choose a red packet to reveal their cash prize of up to $2,000 cash. With the lucky last winner receiving the remaining envelope plus $2,000 cash! 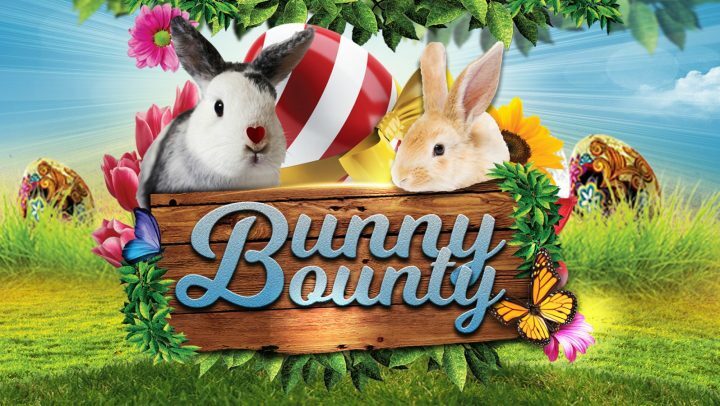 Enter from 28th January with every $10 PLAY on the gaming machines or $5 SPEND on food, beverage or bingo. Why not book a table in The Mill Restaurant for dinner! Terms and conditions apply. Members only promotion. Must be present to win. Members can win a maximum of one (1) prize in draws one (1) – seven (7). The final draw at 4.20pm will be open to all members. Gamble Responsibly.